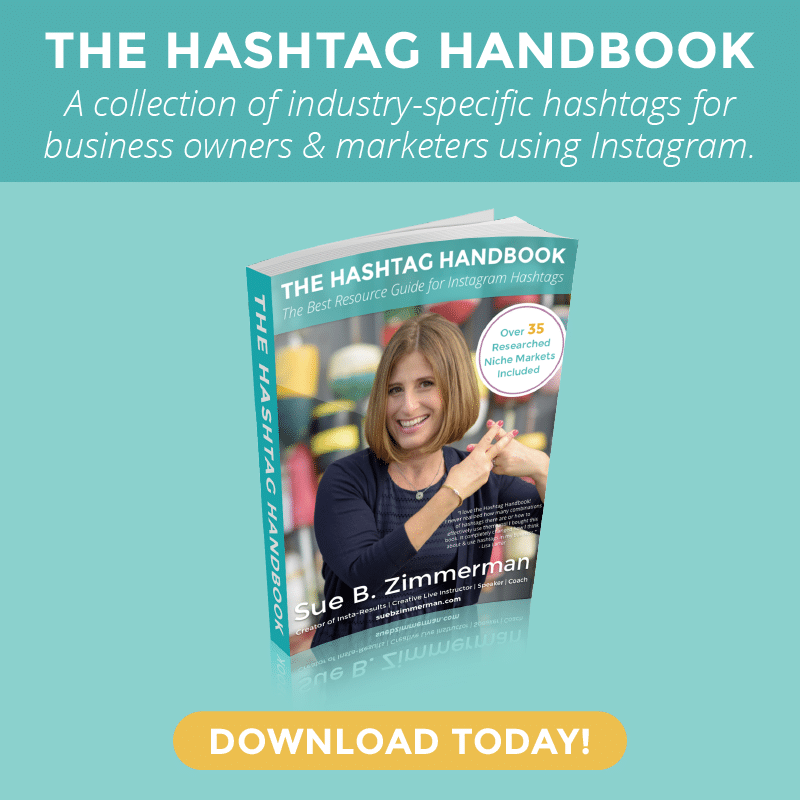 Are you looking to use your Instagram account for business? 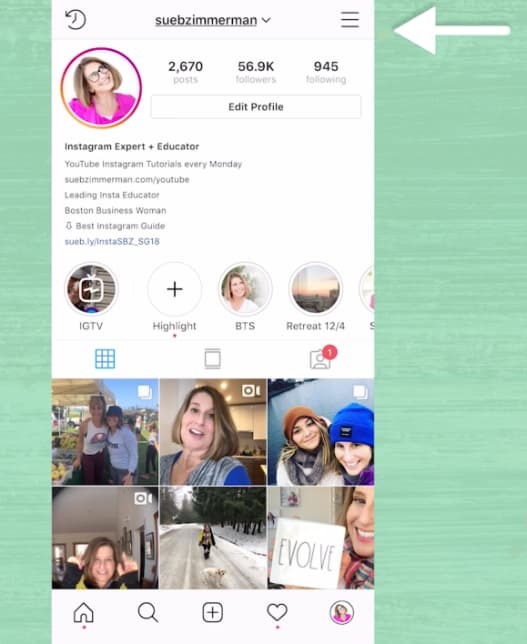 I’m going to break down why it is essential to have a business account if you are doing any type of sales on Instagram. Not only is Instagram fun and creative, but it’s also one of the most engagement-friendly social platforms for businesses. 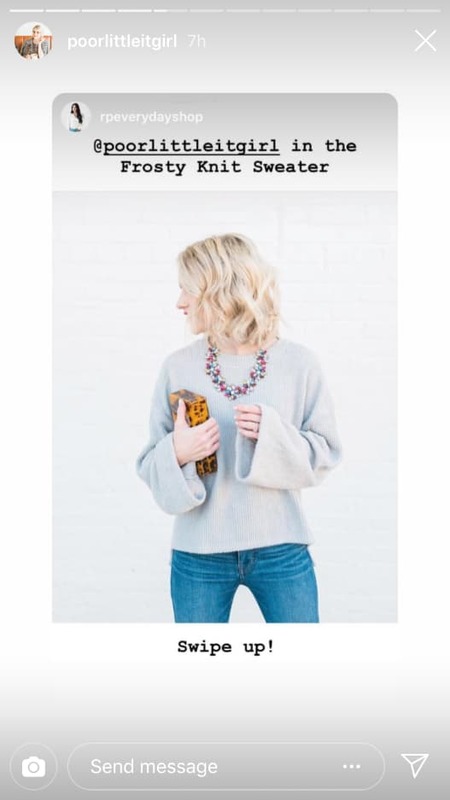 In this blog post I cover the two easy steps to switch to an Instagram business account and the four benefits of making the switch. Let’s get started. By default, every Instagram account starts as a personal account. In order to make the switch to a business account, you’ll need to have an active Facebook business profile. If you need to create a Facebook business profile, you can find the directions here. Keep in mind, you can only connect one Instagram account to your Facebook profile. 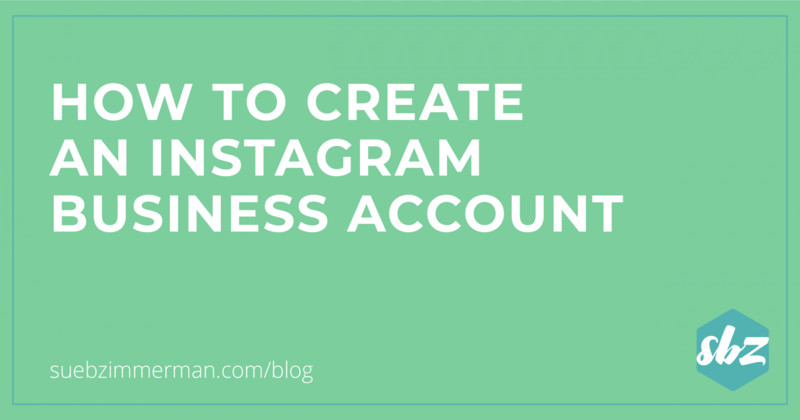 To switch to a business profile, start off by logging into your Instagram account. Make sure your account is set to public since you can’t create a private Instagram business account. Then, once you’ve toggled to your profile, tap on the “gear” icon. Next, scroll to the “switch to business profile option.” Then follow the prompts to connect your Facebook business page. That’s it! Why Make the Switch to a Business Account? 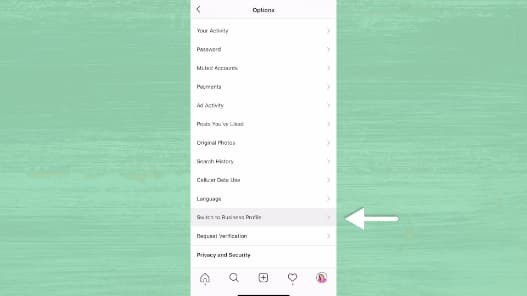 Whereas personal accounts tend to have more basic features, Instagram business accounts have a ton of business-friendly features, like analytics, quick replies, contact info and the swipe up feature. Learn more about these advanced settings below. 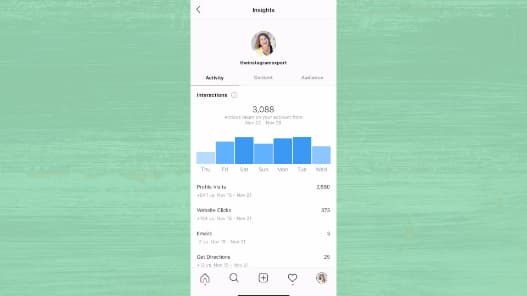 Instagram uses the same powerful analytics tools like Facebook. That means you can go beyond vanity metrics, such as “likes” and random comments, to better understand how to improve your account. Taking a look at your insights is easy. Really when it comes down to it, having access to your insights is one of the biggest advantages of switching to a business account. Whether it’s understanding who your followers are or when to share content so you get as many eyeballs on your content. When you’re trying to manage a business on Instagram, it’s easy to feel overwhelmed by direct messages (DMs). Luckily, with a business account, quick replies can help. Rather than constantly typing the same response, the quick reply feature allows you to create canned responses. Not sure what I’m talking about? Not to worry, I cover everything you need to know about quick replies here. Even if you don’t have a physical store, people need to know how to get in touch with you. 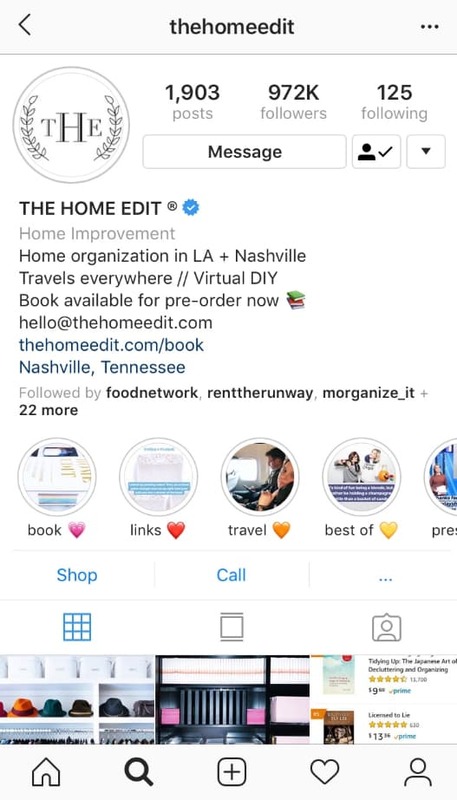 An Instagram business profile includes a “contact” button at the top of your feed. You have the option to include directions, a phone number and an email address in your bio. 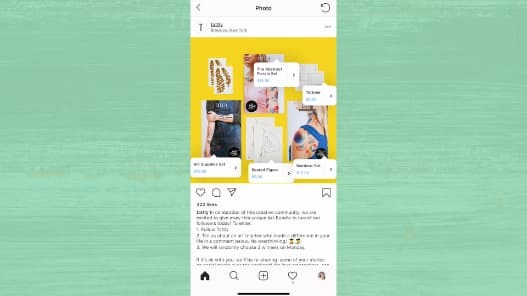 Another perk of a business account is the option to share shoppable stickers and shoppable posts in Stories. Have you always wanted to sell on Instagram? Now is the time! If you’re not sure how to sell on Instagram, get all the info you need to share shoppable posts and sell in Stories. One of the most exciting updates to Instagram for businesses was the opportunity to have followers “swipe up.” What does that mean? 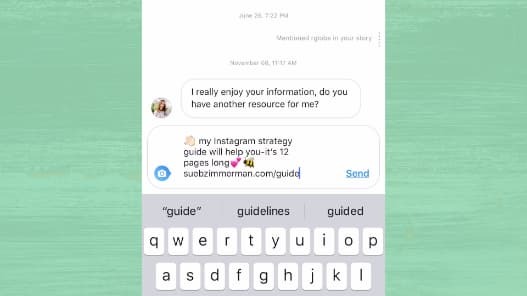 Instead of being limited to the link in your bio, business accounts can include links in their Instagram Stories – so it’s easier to nudge people to your website, blog post or other content. Right now this feature is limited to accounts with over 10,000 followers or are verified. But there is a possibility that it could roll out to all business accounts in the future. If you don’t have the swipe up feature, you can still get creative with your CTA in stories. 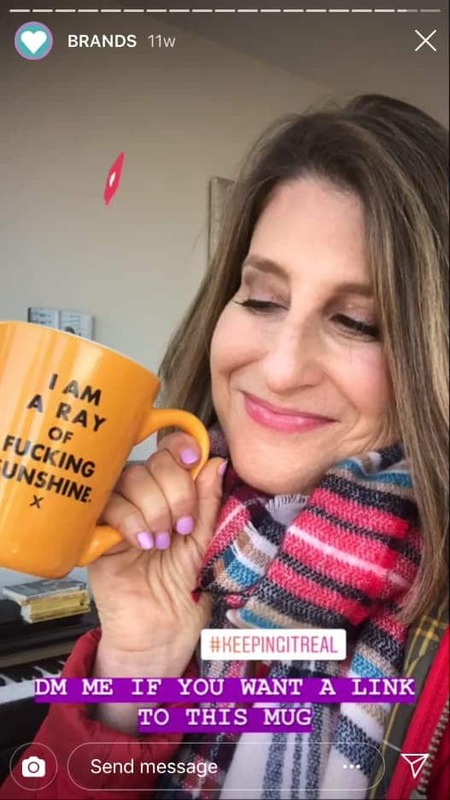 One of my favorite strategies is to ask people to reach out to me in the DM for the link. This is an easy way to spark a conversation. If you have quick replies, it takes almost no time to respond. There’s a not so new trend that’s still popping up across Instagram … bots. For those are who aren’t familiar, Instagram bots have the capability to follow other accounts, like posts and leave comments on selected accounts. In short, they’re really, really obnoxious. While it’s tempting to use bots to grow your account, they ultimately hurt your engagement. If you post great content and stories that are valuable, then you’re account will grow organically. Plus, people will be happy not to see your bot spam. Want to stay ahead of the Instagram trends in 2019? 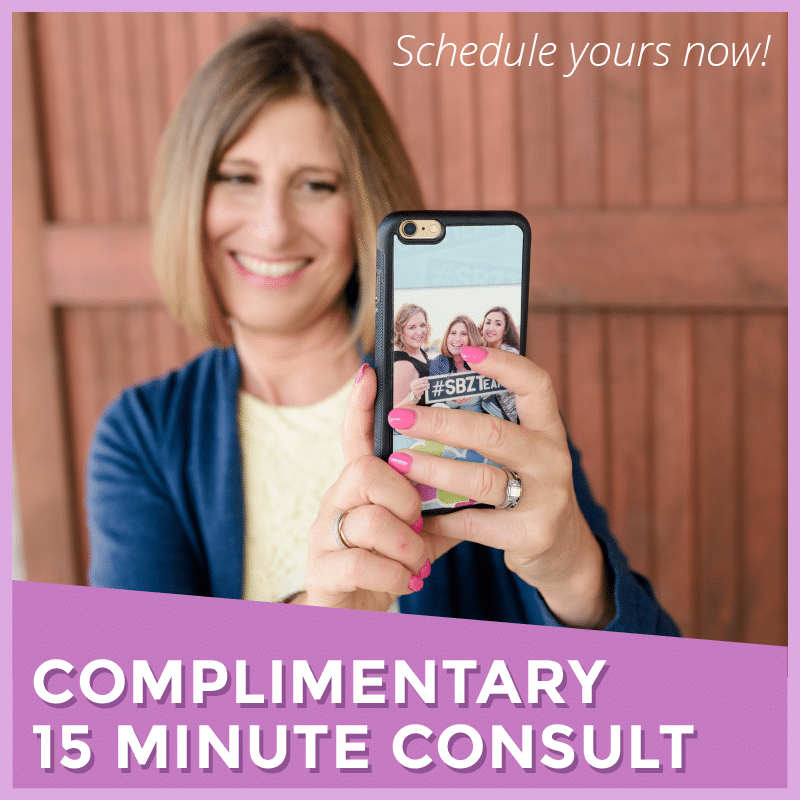 I’ve got you covered in my free Instagram Strategy Guide. 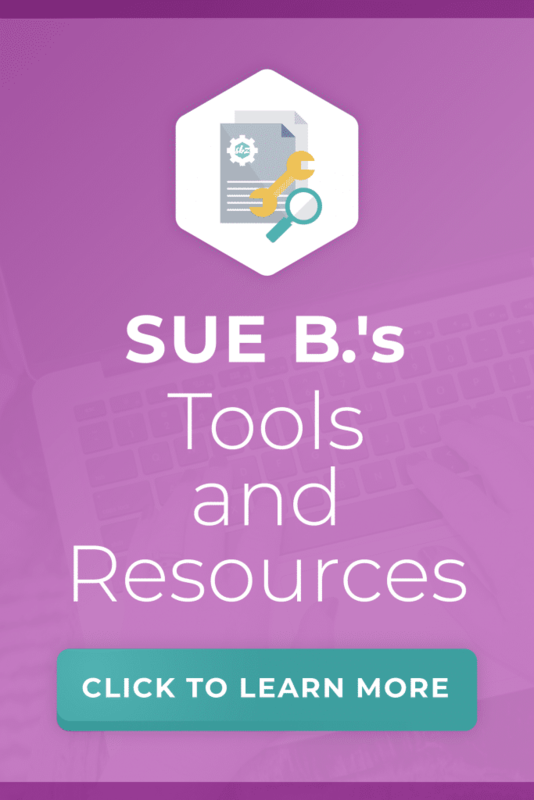 This brand new guide is full of the info you need to spark conversations, grow your online community and exceed your revenue goals with Instagram.